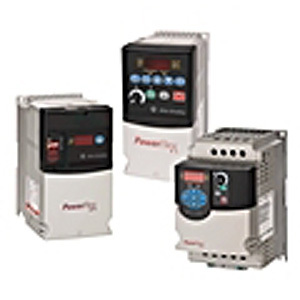 Offering you a complete choice of products which include Variable Frequency Drive such as Industrial AC Drive, Variable Frequency Motor Drive, Allen Bradley AC Drive and Rich Eric AC Drive. 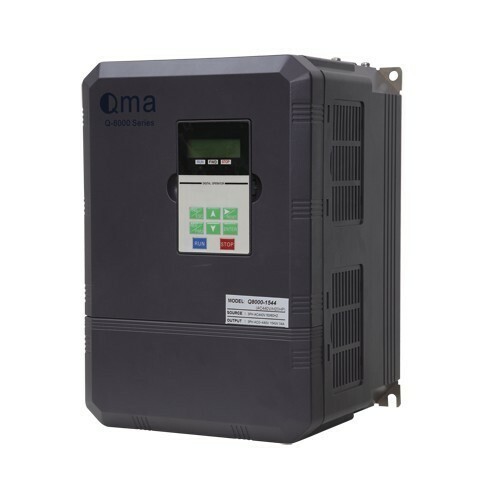 We are a prominent manufacturer of extensive range of superior quality Industrial AC Drive. 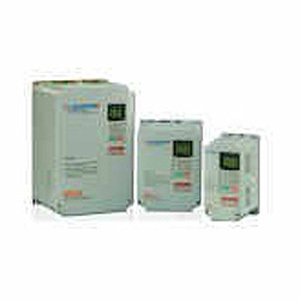 This range of industrial AC drive is manufactured using high grade component and material, that are procured from dependable vendors. 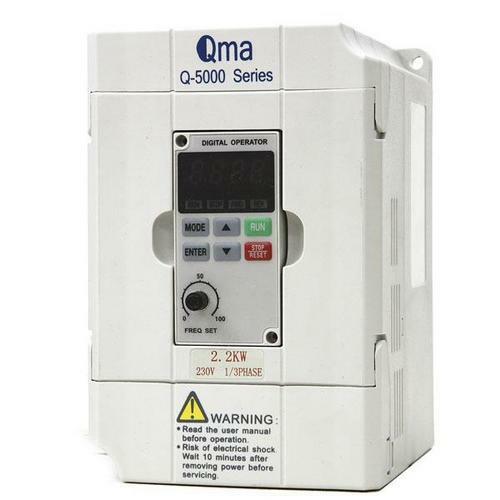 These products comprise a self-check protection function, which ensure to track the corresponding fault indication and halt the output of the inverter until correct parameter is retained. The offered products possess a speed signal which aids in multiple speed control and analog signal control. We have put forth for our clients a wide and comprehensive range of Variable Frequency Motor Drive. This range is offered in different models and control functions with respect to the emerging demands of the clients. The offered range is known for its carrier frequency of 15 kHz and dynamic and static auto tuning functions. Furthermore, this range possess potentiometer which is utilized for regulating frequency is configured as per the standards and norms of industry. With the help of our experienced engineers, we are able to design and develop an extensive range of Allen Bardley AC Drives. This range is customized in different forms and grades in accordance with the varied demands of clients. Designed as per the varied demands of clients, this range is offered to customers at market competitive rates. These products are widely demanded in the market for its attributes like high speed, superb torque control functions and digital communication capabilities. 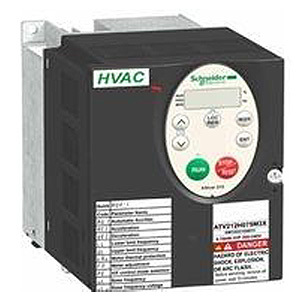 We specialize in offering a wide range of Rich Eric AC Drive. This range of Rich Eric AC Drive is available in different sizes and models with respect to the varied demands of clients. The offered AC drives are checked strictly on number of parameters so as to ensure its compliance with the benchmarks of quality. Additionally, the offered range is best suited solutions for simple conveyors pumps & fans and various door applications.